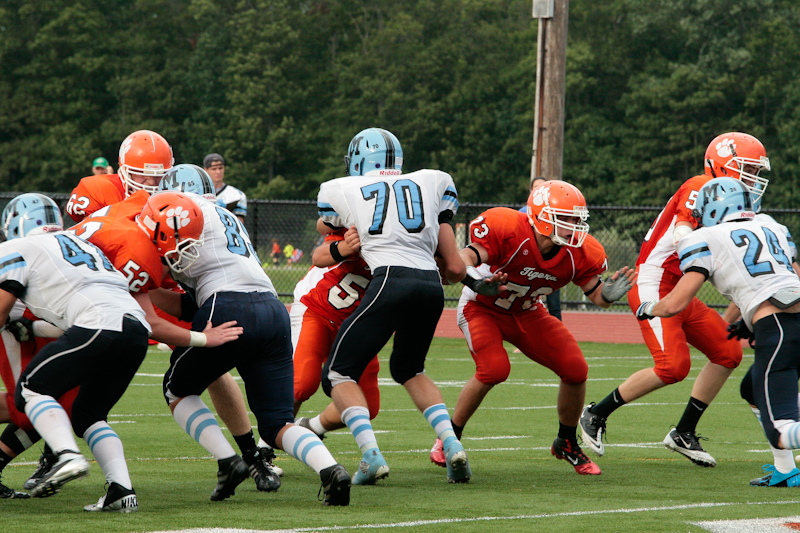 Thank you for your interest in the Oliver Ames Football team. After a historic 2011 season which saw the Tigers claim the tough Hockomock League title and ultimately compete for the state championship in its first ever appearance in the Super Bowl at Gillette Stadium, this year's team is off to a fast and promising start. The 2018 team will make its own mark with a new crop of players who have a strong work ethic and a desire to build upon previous year’s success. 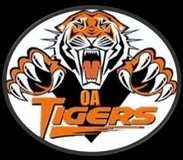 The Oliver Ames Football Boosters goal is to support the football program with direct funding for equipment, uniforms, transportation, the annual banquet and various other items and activities. Please consider making a donation to the football team to help the Boosters support their efforts. Please note that the Boosters are a registered 501(c)(3) nonprofit organization, making your donation tax deductible. You may choose to make your donation either through PayPal or by check. To use Paypal, click on the Donate button and you will be redirected to the PayPal secure site. Please note: you do not need to be a member of PayPal to use this option. 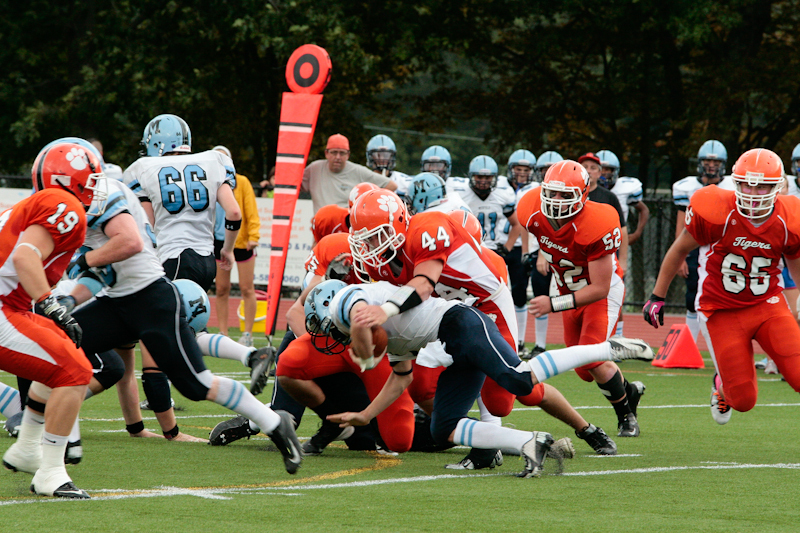 Thank you in advance for your support of the Oliver Ames Football Programs. Please note that the Easton Gridiron Club is a registered 501(c)(3) non-profit so any contribution you make will be tax deductible.